Hello! My name is Kate Bohonos. 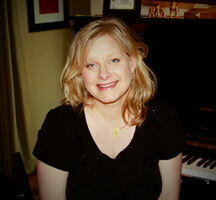 I am a piano teacher in Rochester, NY. I teach piano and music composition to a great group of kids. Please take a look around this site if you'd like to learn more about me and the way I teach!